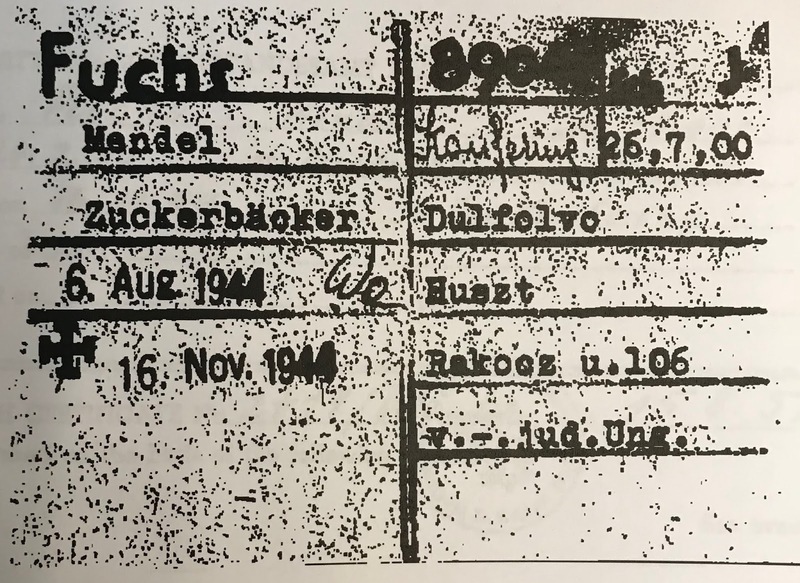 At the end of 2016, I discovered the fate of my great grandmother's brother, Mendel Fuchs; you can read the little I know of his life here. A few weeks ago, I went to the Holocaust Museum in Washington. The museum has access to an International Tracing Service (ITS) terminal, and I asked the wonderful person working there to look for records of several relatives. And he found a record for Mendel. 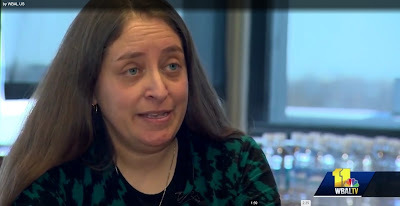 A few weeks back, I was interviewed by Mindy Basara of WBAL-TV, Baltimore's local NBC affiliate, on genetic genealogy. The result aired last night. Thank you to everyone who has contributed data about shared DNA in people with Ashkenazic ancestry! I have 4990 data points to analyze, and that should help the entire genetic genealogy community (I'm still collecting data--you can find out more about the project and how to contribute here). This iteration looks at how shared DNA will differ depending on how much (documented) Ashkenazi DNA each individual has.